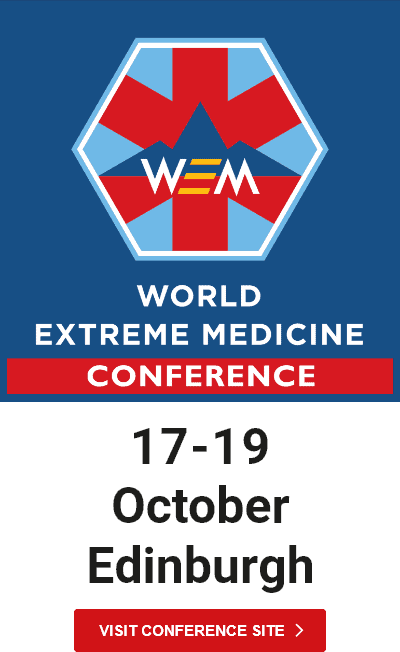 John is UK-trained GP, with extensive pre-hospital emergency care experience and is WEM lead for our Polar Medicine course in New Zealand. John is a New Zealand resident where he initially worked in rural general practice before transferring to Emergency Medicine at Greymouth. 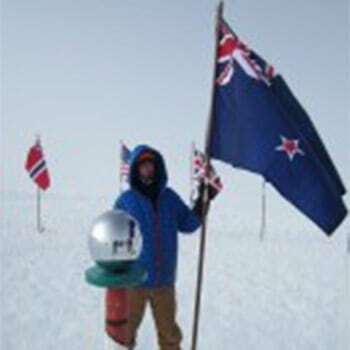 He has worked eight seasons with Antarctic Logistics and Expeditions (ALE) in Antarctica, plus five Himalayan tours, been the chief MO on the Everest and North Pole marathons, as well as serving with the military in Afghanistan. Last century, he blazed mountain bike routes across Iceland before mountain bikes were invented, was arrested several times in Europe for climbing buildings and worked for a bush air ambulance service on the Labrador coast.